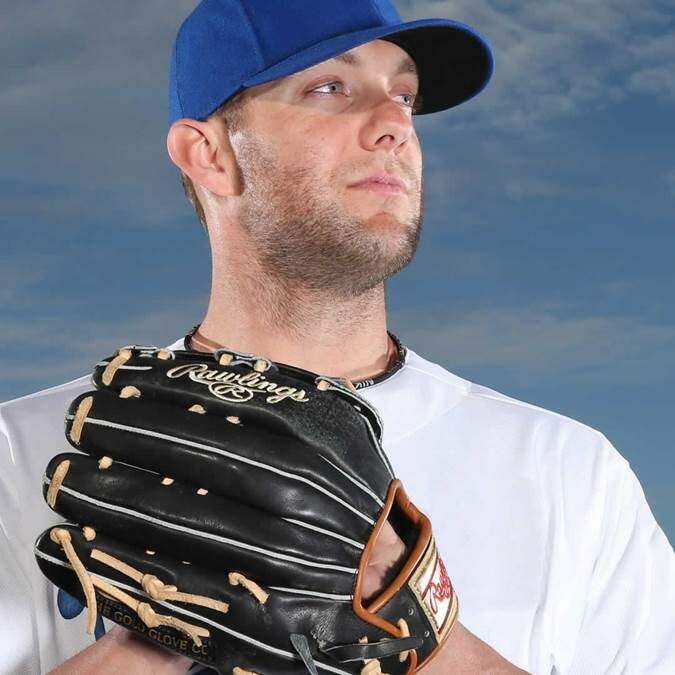 Alex Gordon made a subtle change from his old glove by adding camel lace. The jet black, tan, and camel colorway goes fairly well with the gold labels. Gordon uses the popular 12.75″ 303 pattern in the Heart of the Hide line, and he also uses an H-Web. 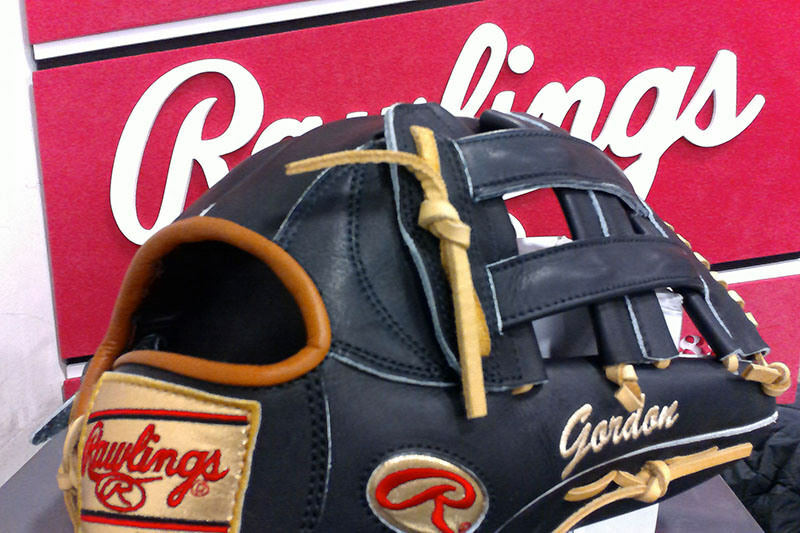 Rawlings offers Gordon’s model without the gold labels, and you can get it at the link. 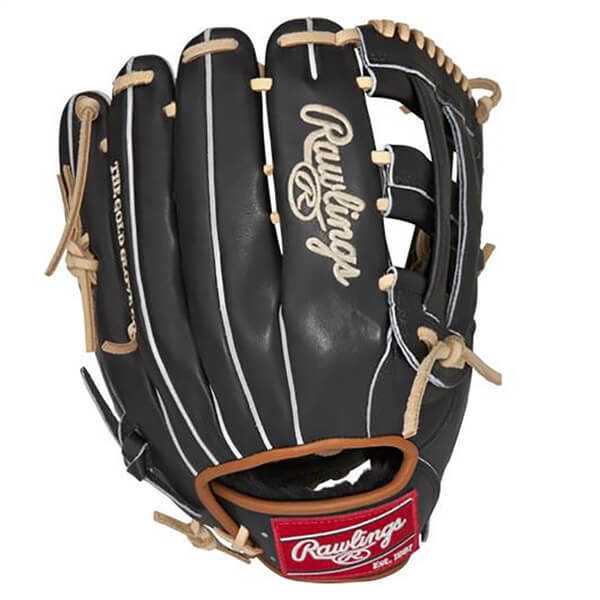 Categories: Gear, Kansas City Royals, Alex Gordon, Outfield, Glove.